Children are one of the most beautiful gifts a person can have. For parents, of course you always want to give the best for children, starting from education, food, even to the best memories and experiences. 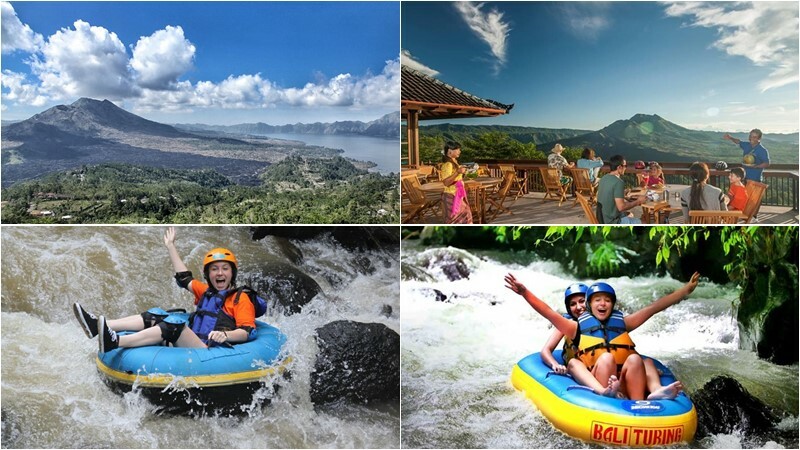 For those of you who plan to vacation in Bali with your kids during Easter Holidays, there are many fun activities that you can do. To understand this a bit better, let’s try and understand the history behind the Easter holiday. According to what has been stated in Christian scripture, Lord Jesus was raised from the dead on the third day, after his crucifixion. Most Christians rejoice this resurrection on what is known as Easter Day or Easter Sunday. So things have got a tad bit more commercialized and now we have a holiday that is well celebrated by almost everyone. 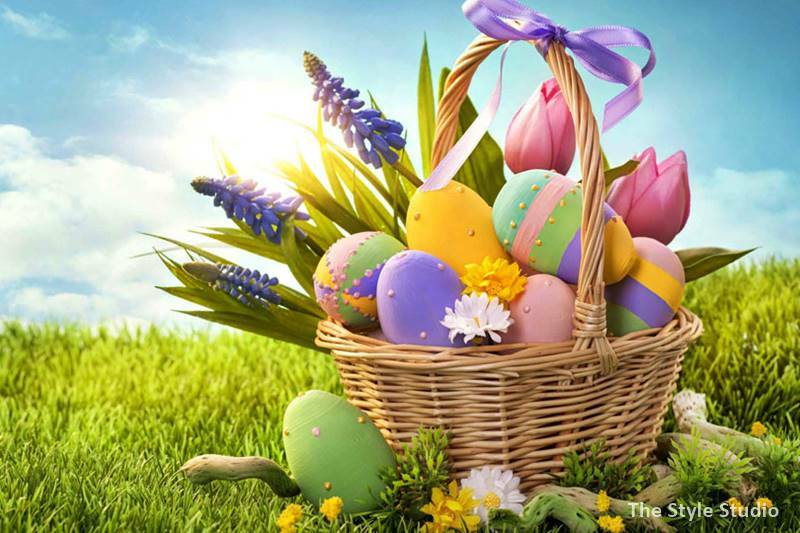 So while the majority of people are interested in how to celebrate the Easter holiday with fanfare, there are lots of things you can do to keep both religion and the holiday festive. The Easter holiday is actually a perfect magical time for kids of all ages to get pleasure from chocolate bunnies, marshmallow statues to jellybean-stuffed Easter eggs. Just as that old jolly man Santa Claus represents the season of Christmas, a silly hopping bunny along with a colorful basket of eggs is the essential image of the Easter holiday. What the whole family along with your friends could do during an Easter holiday is to also end up in an Easter egg hunt. Needless to say this would be rather fun! One of the most endearing images of the Easter holiday is the Easter bunny. The origin can be located straight into pre-Christian fertility lore. The rabbit is known to be the most fertile animal known to man. And a rabbit is used as a symbol of new life during the Spring season. The origins seem to come from Germany, although this is something that is disputed. When it comes to the Easter holiday there is so much that can be done to truly make it a memorable holiday. In order to make it memorable you can take part in the traditional activities that would go hand in hand with the Easter holiday. If you really want to make your Easter holiday special, then think about creating Easter baskets. The Easter baskets are usually considered as being the traditional Easter gift that is given from either a parent or grandparent to a kid. Of course, you can go for the store versions but the fact of the matter is that these are more often than not overpriced handled baskets. Most are stuffed with “grass” filler along with a few toys and sweet candy. It goes without saying that making your own Easter baskets at home; you can surely save a lot of money and even create a personal gift minus the messiness that would come with the filler. 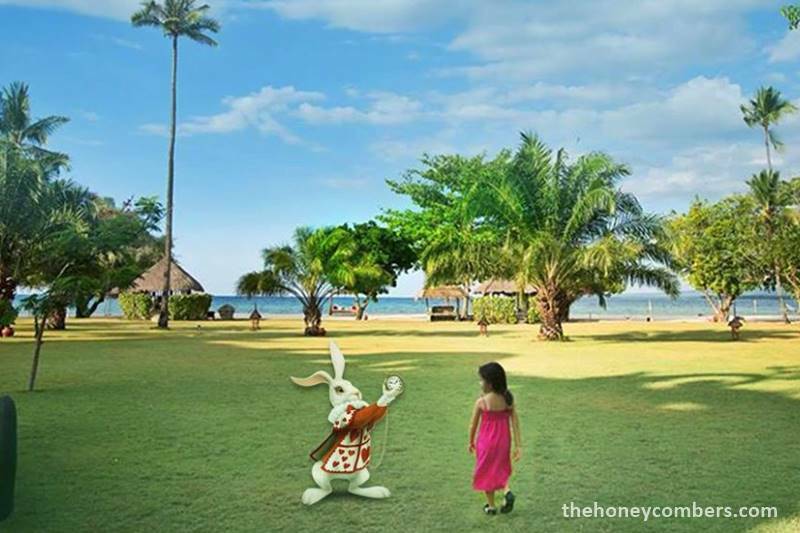 During Easter holidays in Bali, many tourist attractions and resorts offer special Easter activities for children. Usually tourist attractions such as Bali Safari Park and Bali Zoo offer fun entertainment activities for kids to enliven the atmosphere of Easter. 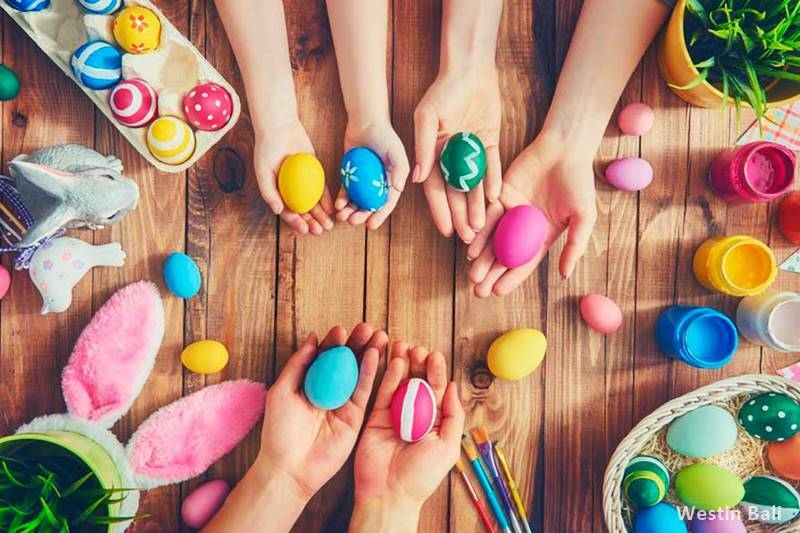 Entertainment activities such as face painting, painting on Easter eggs, decorating cakes, coloring accompanied by rabbit clowns, animals that are identical to Easter are some fun ways for children to learn to be more creative and build self-confidence. In addition, you can also enjoy Easter holidays by visiting the beaches in Bali. One of them is Karma beach. The beauty of the beach in the south of Bali can be used to make a simple Easter celebration with relatives and closest people. As you can see there is a lot that you can do with your Easter holiday, all it takes is some ingenuity and some enthusiasm to make it truly memorable. So, especially for those of you who plans to spend a vacation in Bali during Easter holiday, you may need to visit beach in Bali. Then, if you need hire a Bali driver for your trip or activities, please visit balicabdriver.com or contact us via WhatsApp +62 878 6196 8073.